We are overhauling our websites during the server migration. During this time all resources will be offline until further notice. As resources and tools become available we'll post them here. Tarot Correspondences and the Tarot colouring Guide are back online. 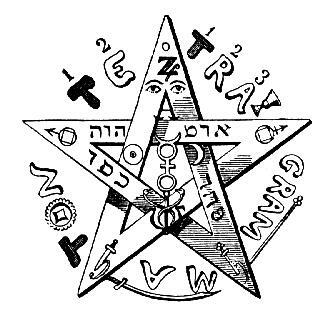 Sept 28, 2014: The Occult Library is back online.